In May, the centre issued an order banning the slaughter of cattle sold in animal markets and said such animals could only be used for agricultural purposes. The government's rule banning the trade of cattle for slaughter will be suspended across the country until changes are made, the Supreme Court said today, backing a Madras High Court order for Tamil Nadu. The centre told the court that it could take at least three months to consider "various suggestions" and criticism. 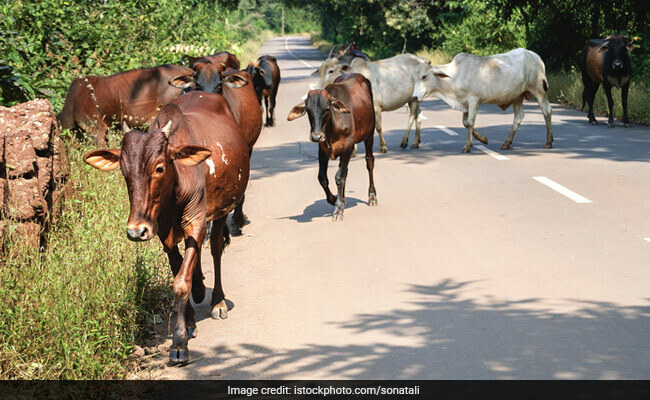 In May, the centre issued an order banning the slaughter of cattle sold in animal markets and said such animals could only be used for agricultural purposes like ploughing and dairy production. Cattle for slaughter would have to be bought from farmers directly, the order said. Days later, on a petition that alleged a violation of the basic right of a person to choose his livelihood or what he eats, the Madras High Court put the centre's rules on hold in Tamil Nadu for four weeks. The centre's ban provoked protests not just in Tamil Nadu, but also in neighbouring Karnataka and Kerala, where lawmakers enjoyed a beef meal before rejecting the central cattle order in the assembly. In the northeast, where the meat is a staple in most states, beef fests were held in protest. The BJP faced the anger of its own leaders in states like Assam and Mizoram. The Supreme Court's ruling today, on a petition that called the ban unfair and unconstitutional, is a reprieve for the multi-billion dollar meat and leather industries that employ millions.